100% Financing Available/Down Payment Assistance /Lease Purchase! Get into this home for $ONE DOLLAR or less! Special home with Very Rare 6 bedrooms 3 Full baths and with 2nd Kitchen living quarters in lower level. It also features a separate entrance! Excellent Condition! 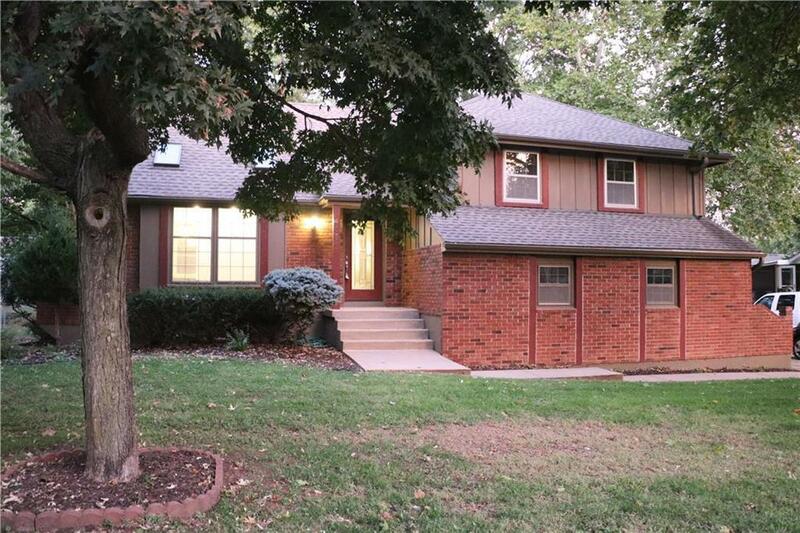 This home has been well maintained and will go quickly. Kit / dining Combo. Large fenced backyard. .Fresh paint and carpet all appliances stay. Motivated Seller Call for details! BACK ON-NO FAULT OF SELLER.